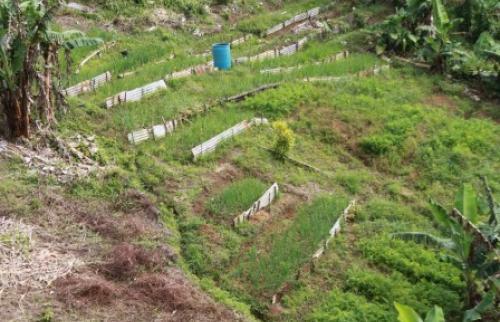 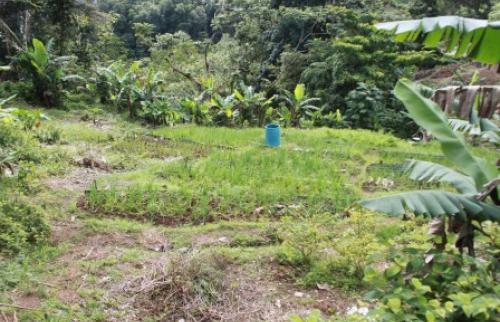 It is accessed via the Mero-Cuba Public Road, to the junction of the Haut Jean Feeder Road, then along a farm access road for about half a mile. 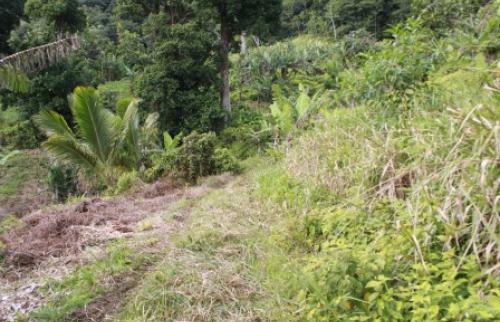 The lot also has direct access to another farm access road, which is partly concreted. 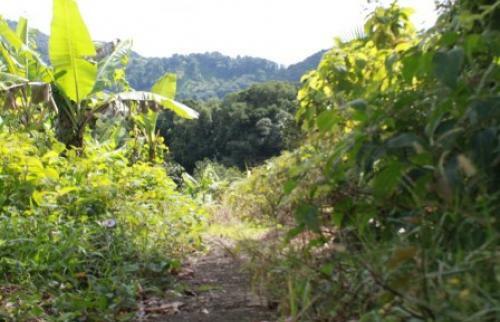 The property occupies flat to gently sloping land, on its southern section and sloping land on its eastern side. 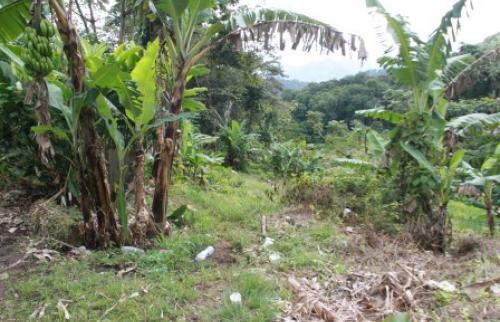 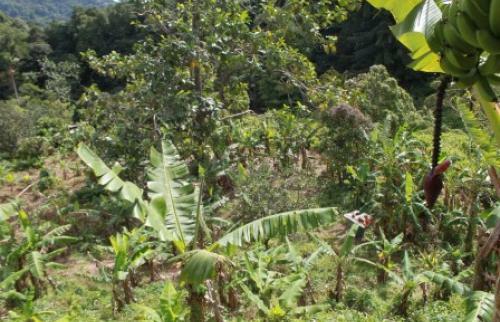 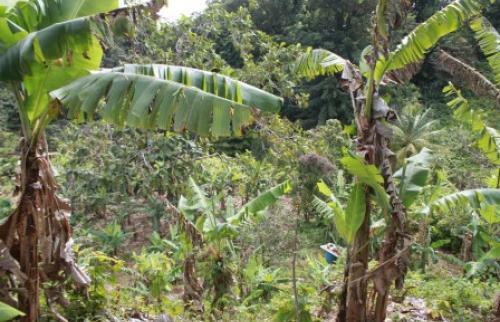 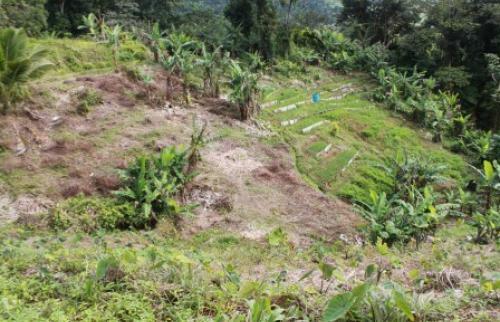 Two-thirds (2/3) of the property is cultivated in tree and root crops and flowering plants such as bananas and anthuriumlilies. 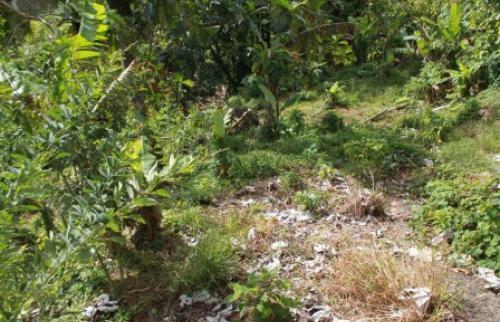 A shed and a pit latrine are also positioned on the site.